Everyone in the SHS community has huge, giving hearts — and we need to keep them healthy. 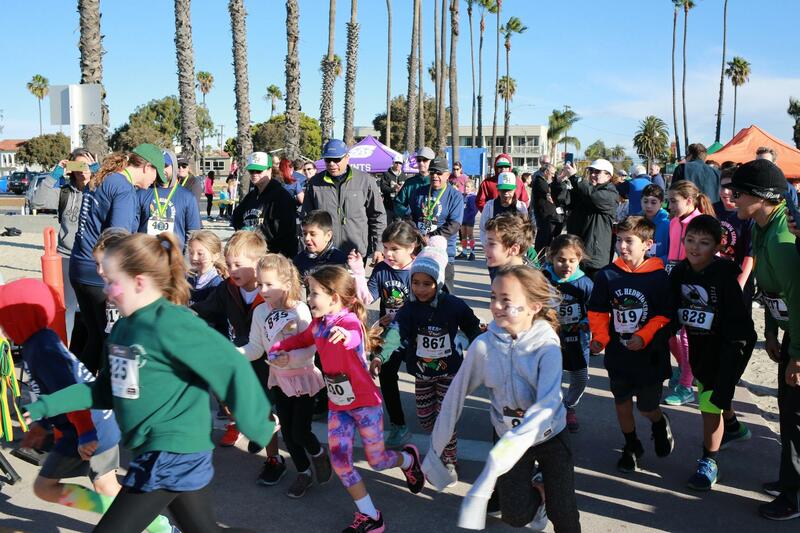 Sign up today and join us Saturday, Feb. 2 along the beach path at Ocean and Granada Avenues in Long Beach for the second annual SHS 5K Run/Walk and Kids Fun Run. 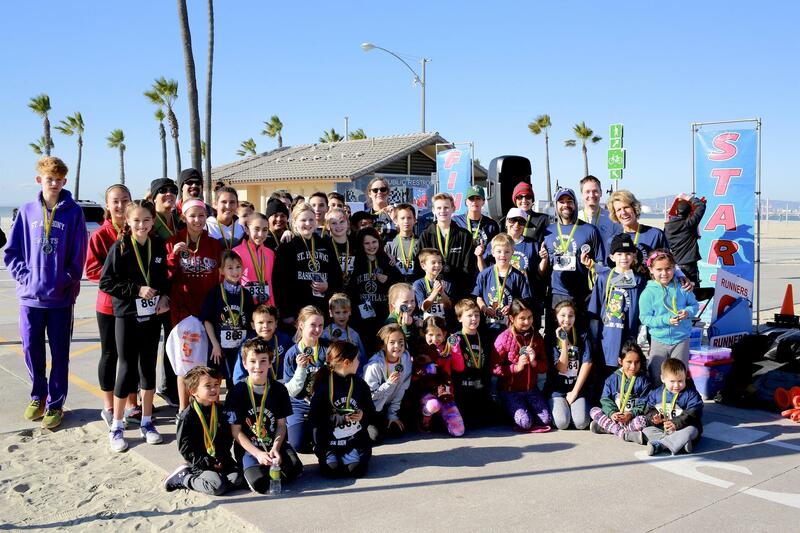 More of a friend-raiser than a fundraiser, this event welcomes everyone — friends, family, co-workers and kids of all ages — for a morning run or walk along the beach. The sign-up fee for adults $30 and kids 16 and under are $20. 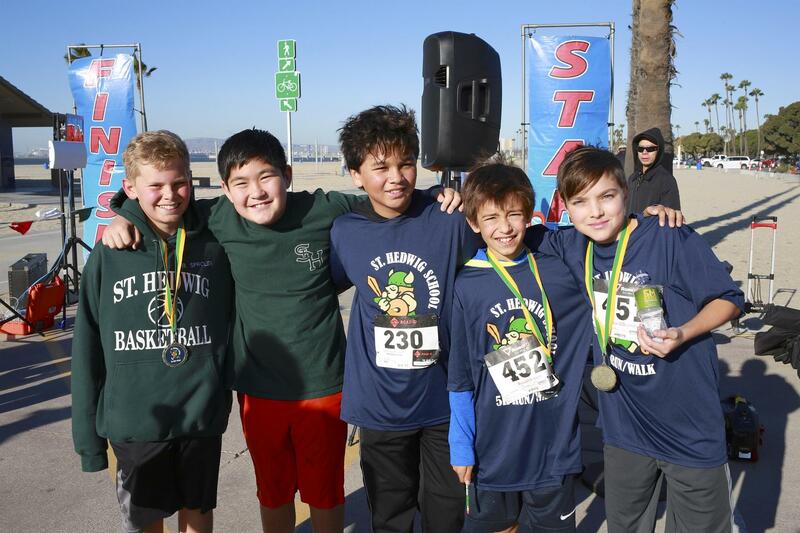 To guarantee shirt size, click here to register by Jan. 15. All participants receive a t-shirt and medal.